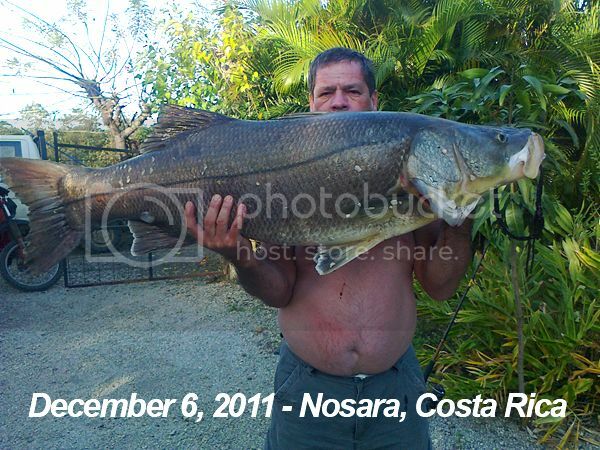 Amazing catch from the Nosara River! 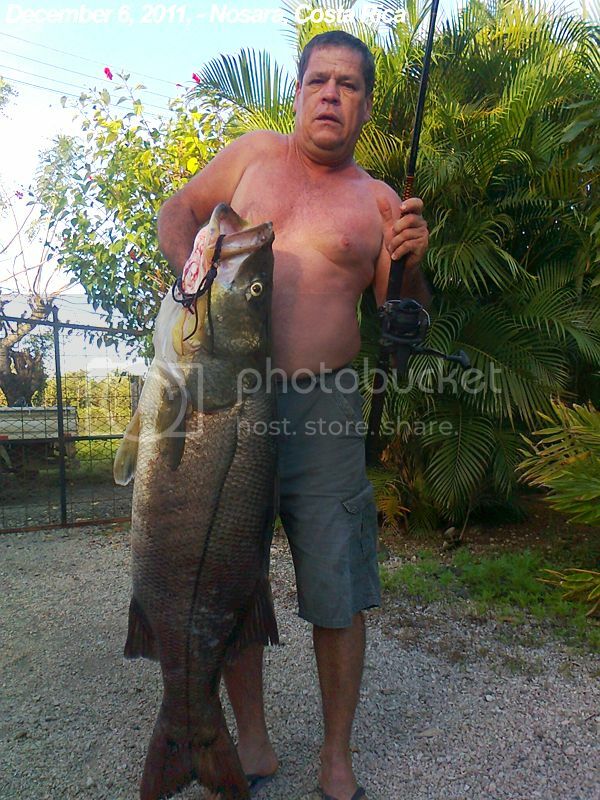 This monsterous snook was caught by a local Nosara man on spinning tackle. The IGFA World Record for this fish is 57 lb 12 oz lbs. and was caught way back in 1991 in Quepos, Costa Rica. I think it is fair to say that record is shattered, and the new title belongs to Nosara! We’ll have more details about the angler and this amazing fish as they surface. Until then send this pic around to your buddies who think that a giant Snook is a 20 pounder; then get your passport together and get the heck on down here!